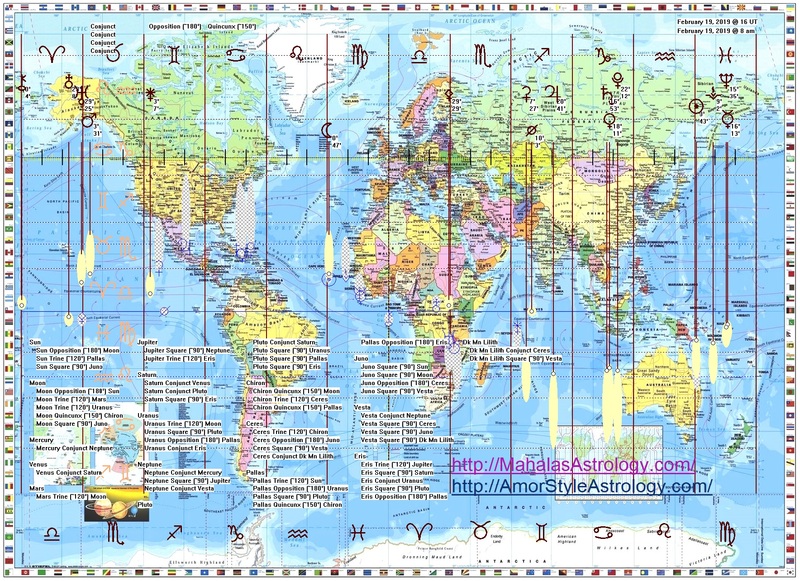 Guest article by Dave @ AmorStyleAstrology.com. When it comes to the political aspects there are energies that point to activities in the high courts, legal proceedings and judges. The energy suggests that the people involved will be politicians, advisers and heads of state but not the actual leaders. It’s as if they are the second level that represents the high society players that are always just out of sight. The energies that play through here deal with loyalty, unfairness and overall loss of power. If you would like to see how I came to this conclusion, you are welcome to continue reading the full report on my website. May your spirit be as pure as the lily. This is so interesting. I never read astrological articles for political concerns till now. But it is really interesting to consider political decisions regarding the stars. thank you Dave, it is so enlightening for me in relation to what is going on out there, esp. in our government; some disappointment in our leadership and what we as grassroots level are all in this together in a way that I have to use more discernment, use caution and due diligence when addressing issues concerning our children, planet and society.